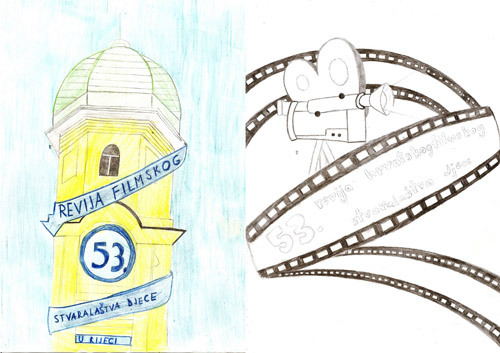 53rd Croatian Children's Film Festival | News | Two more weeks until 53rd Croatian Children Film Festival in Rijeka! 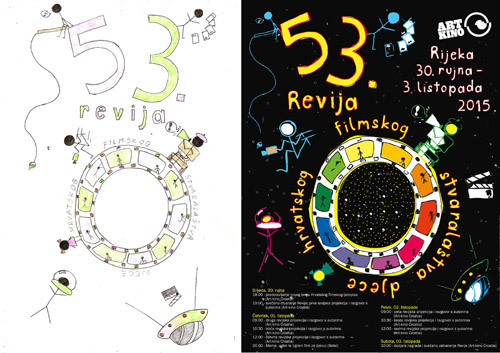 Two more weeks until 53rd Croatian Children Film Festival in Rijeka! Celebration of film in Rijeka is starting in less than fifteen days. Croatian Children Film Festival is the oldest event of this kind in Croatia. Intro video for this year's Festival is done by Creative Film Studio VANIMA from Varaždin. 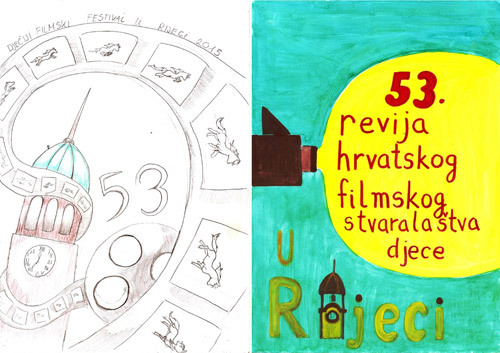 While we wait to see the best films of the year in Art-kino Croatia, in this link you can see the programme of the last year's, 53rd Festival.